Blizzard Entertainment has announced that Diablo III Eternal Collection will release on Nintendo Switch, news that, now made official, comes a day after an unfortunate leak. 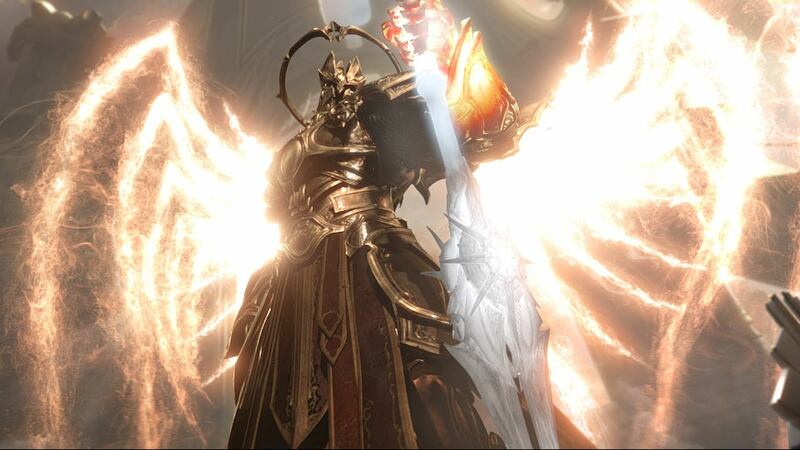 Seen as the definitive edition of the award-winning action RPG, the Eternal Collection includes the original Diablo III, the Reaper of Souls expansion and the Rise of the Necromancer pack. “The Eternal Collection is the definitive version of Diablo III, and we’re thrilled to team up with Nintendo to unleash it for Nintendo Switch gamers around the world later this year,” enthused Blizzard Entertainment CEO and co-founders Mike Morhaime.